Once the builders have moved out, there will be plenty of post construction cleaning. 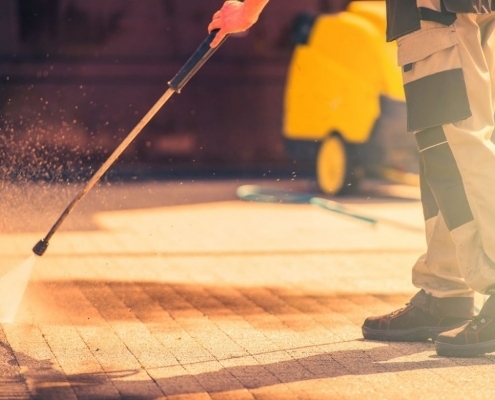 With our many years experience of cleaning construction residue, we’ll soon have your home or commercial premises spick and span! Call us now on 0117 3250 883 for a free no-obligation quote. Once your construction or renovation in Bristol, North Somerset or the surrounding areas is over, we can provide a comprehensive after builders cleaning service to get your renovated property back into shape. 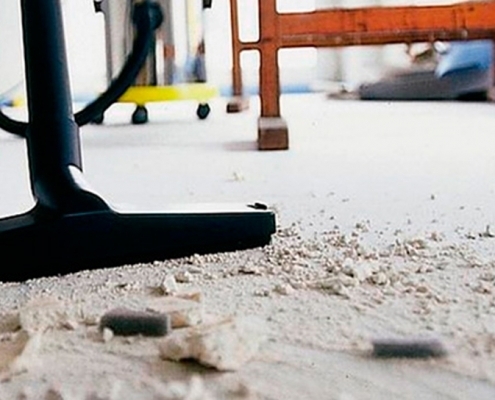 From leftover paint, debris and dust, to windows, skirting boards, floors, taps and kitchen tiles, our post construction cleaning experts will deliver the professional and heavy-duty deep cleaning you need to achieve a spotless result. 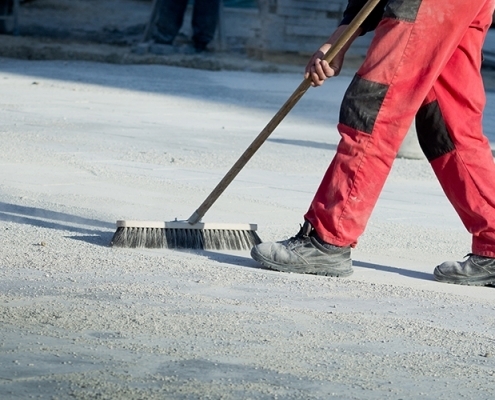 Using the latest after construction cleaning equipment, techniques, and products, our post-building service is custom tailored to meet the specific needs for every building site. Working within all legal and health and safety requirements, our fully trained and vetted team will deliver a complete and professional clean-up to leave your renovated property sparkling clean. We have delivered high-quality after builders cleaning across Bristol, North Somerset, and the surrounding areas, for well over a decade. Our attention to detail and reputation for delivering exactly what you need post-renovation ensures our clients come back for more. Our staff is committed, professional and courteous. We have a strong team, who have worked for us for many years, and all personnel are highly-experienced and fully trained. All members of staff wear a company uniform. Quality standards are carefully monitored by each client’s personal contract manager, who will make sure that our service consists of the highest quality. We endeavor to be as environmentally friendly as possible, so we use environmentally safe cleaning products, techniques, and equipment. Whether you are a building company, surveyor or shopfitter in Bristol, North Somerset, or the surrounding areas, contact us today. From residential to retail and new builds, we can deliver after construction cleaning services post renovations, no matter how large or small. Book our post construction cleaning services today for a personalised after builders cleaning that delivers exactly what you require. Or give us a call on 0117 3250 883 to discuss your requirements in more detail.